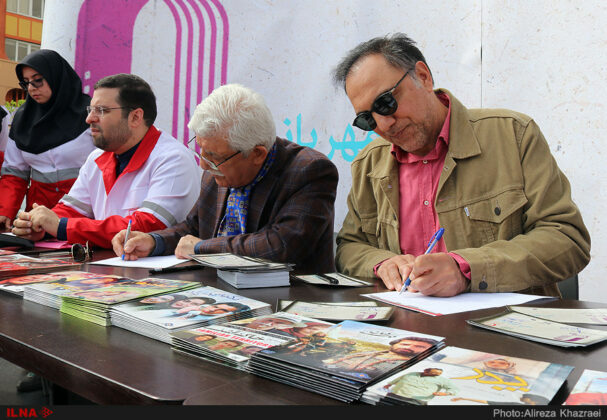 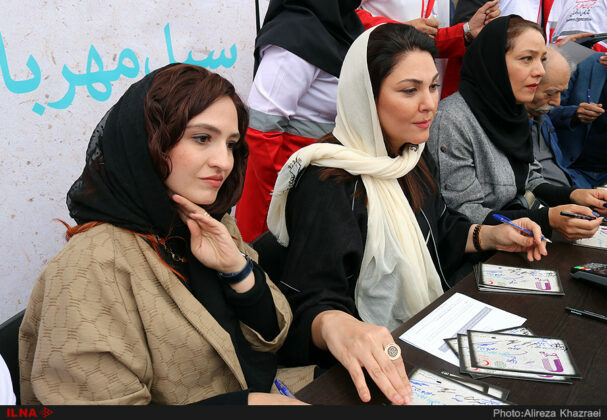 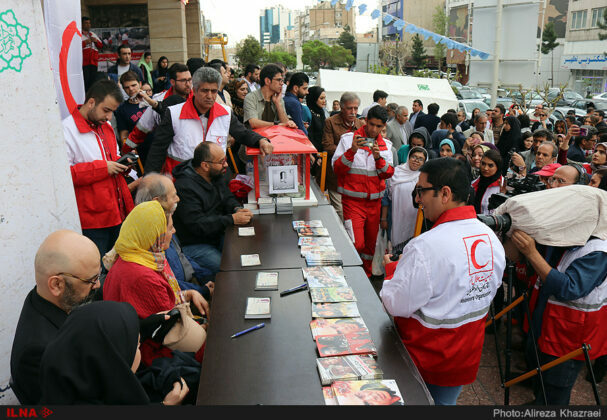 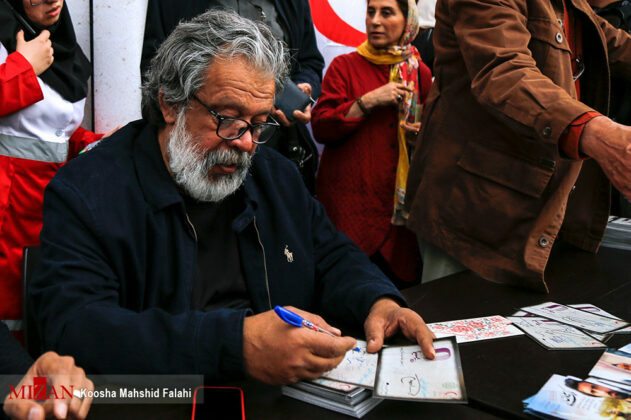 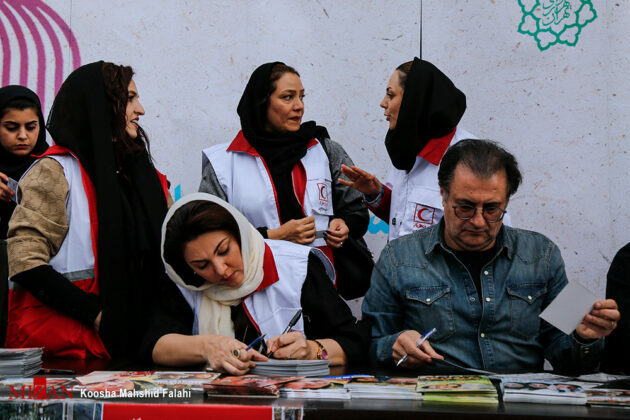 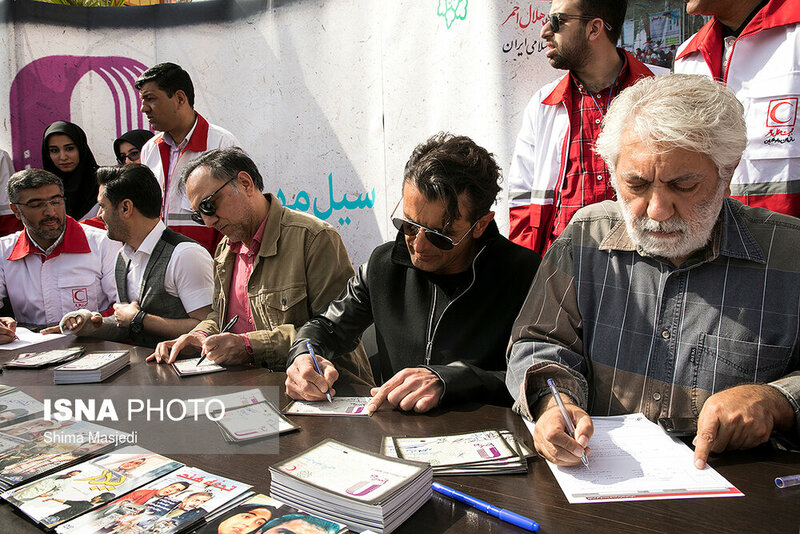 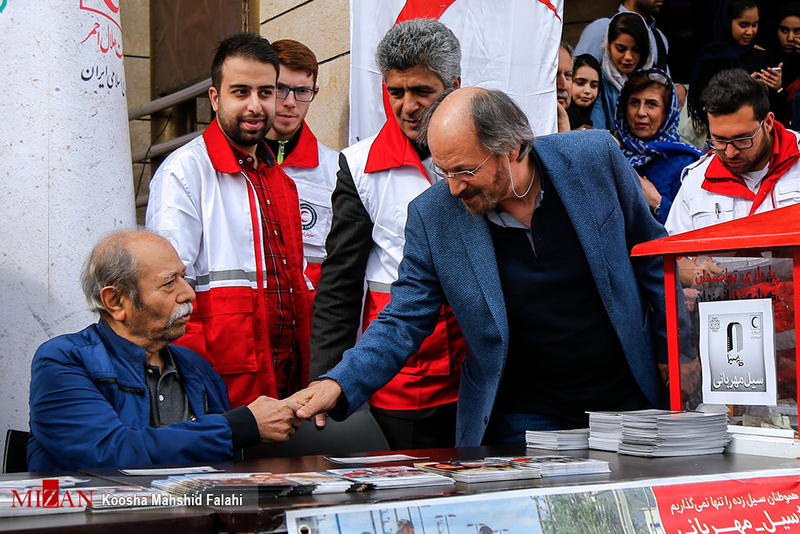 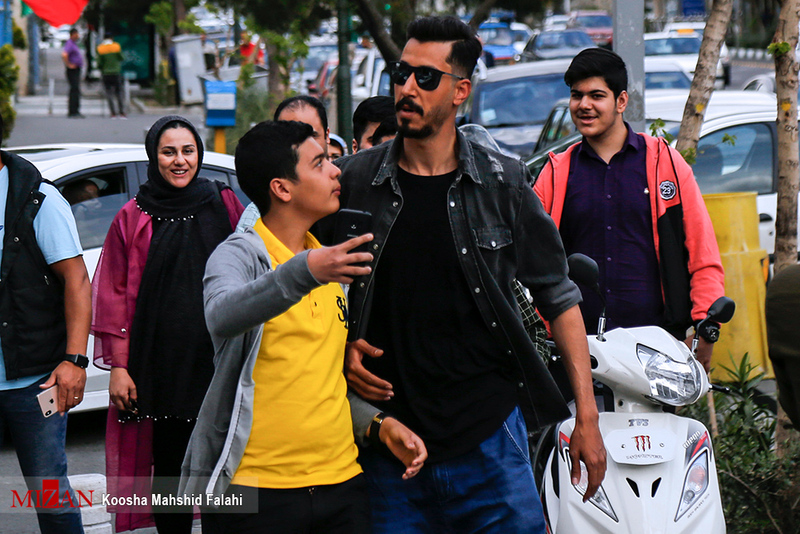 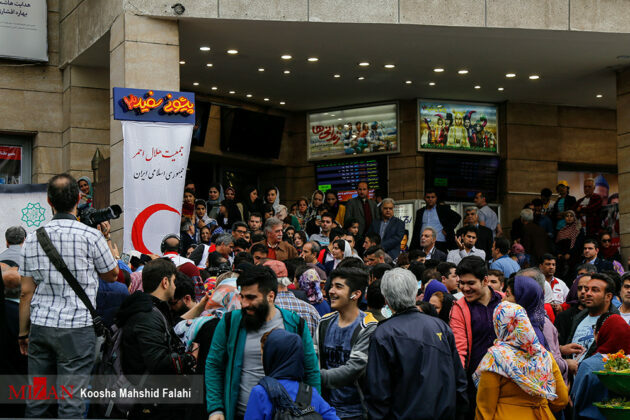 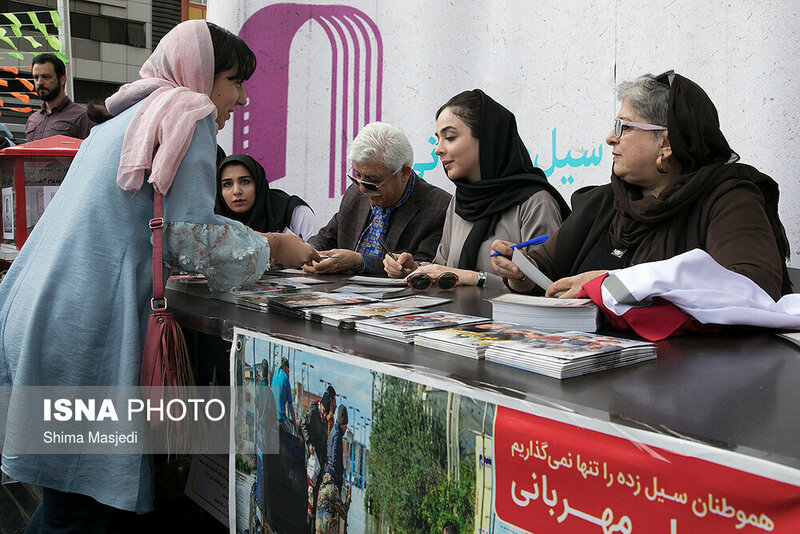 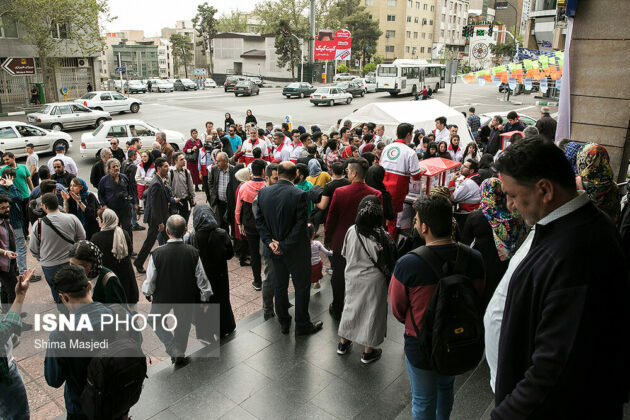 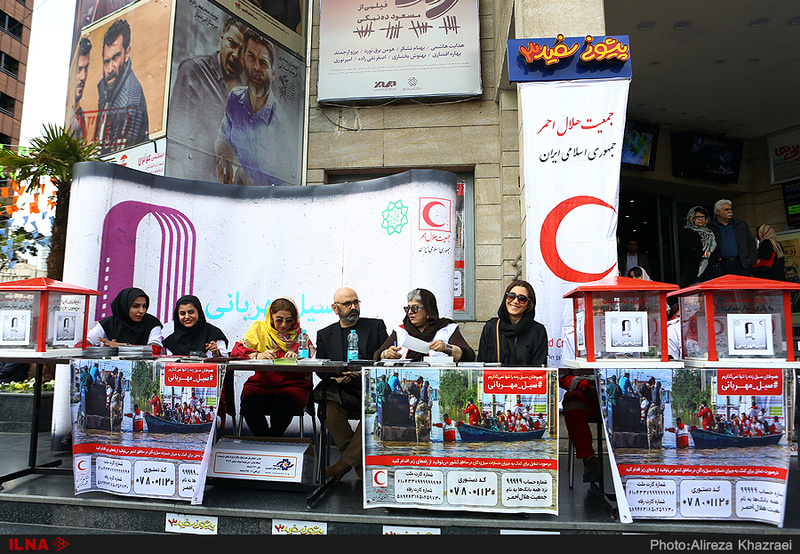 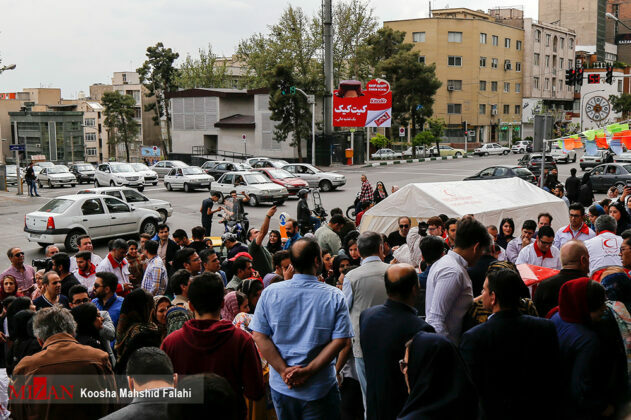 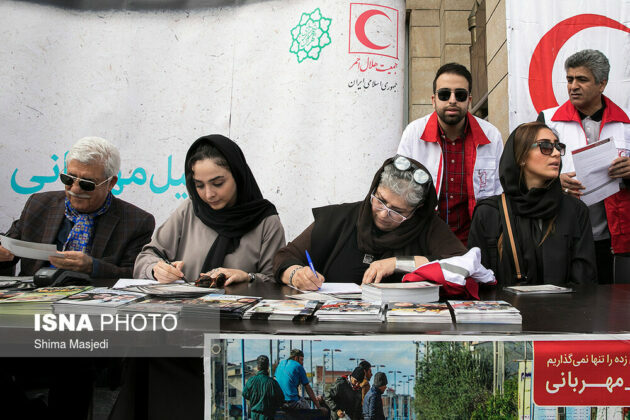 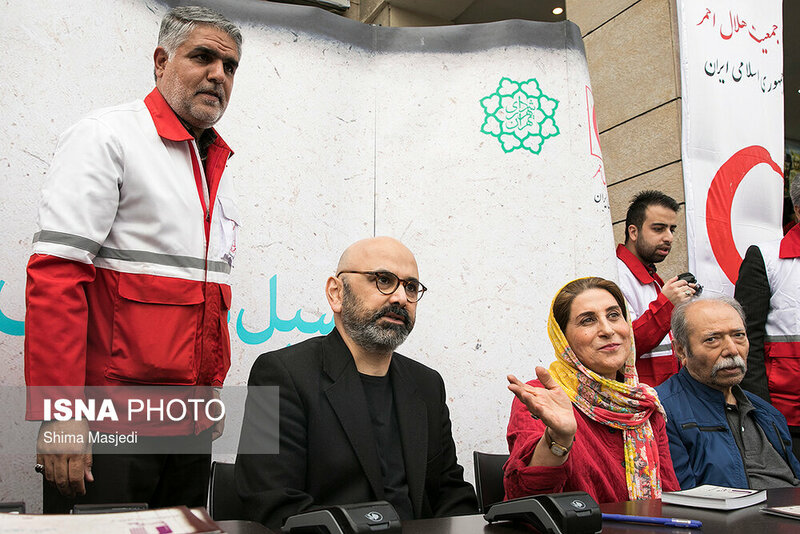 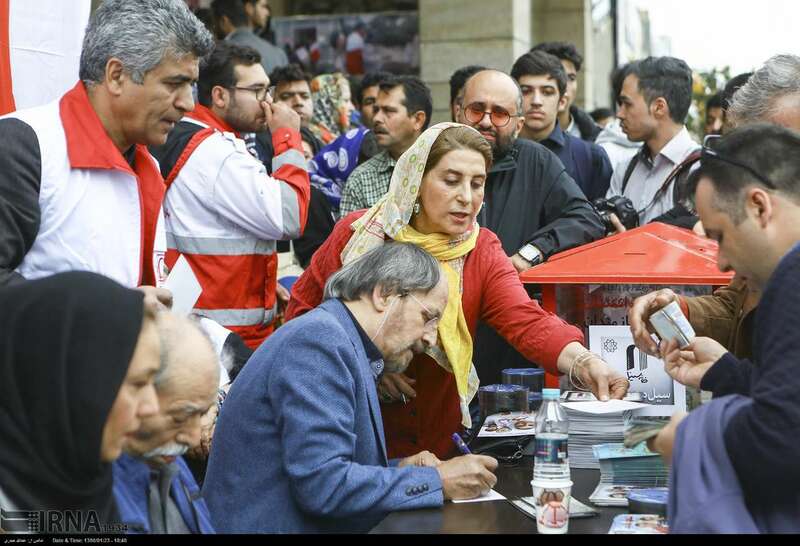 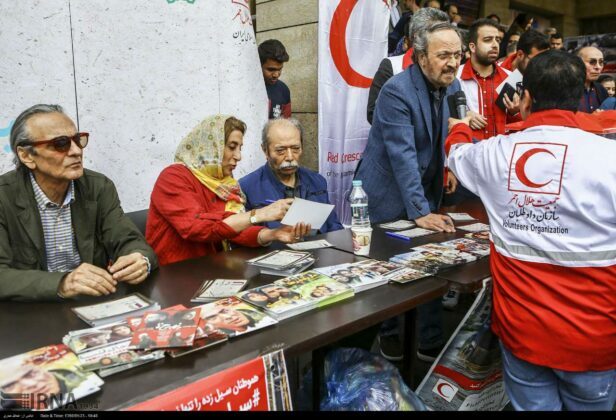 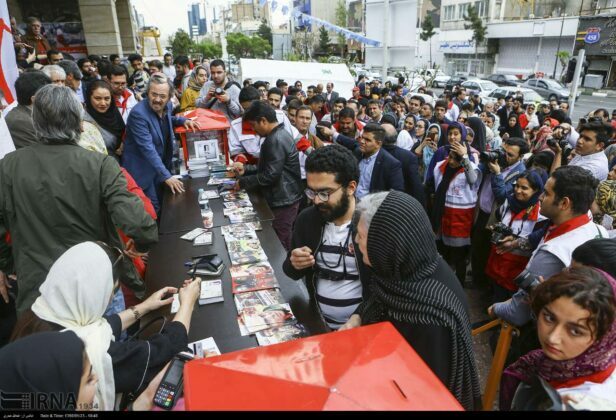 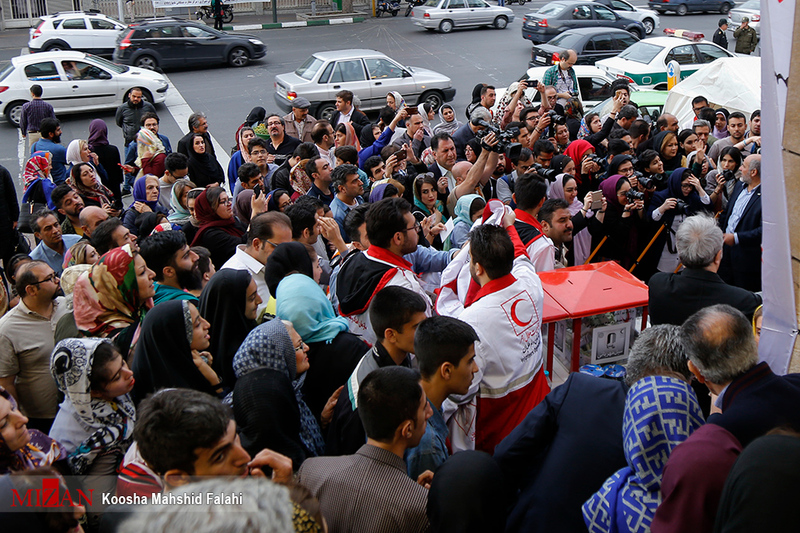 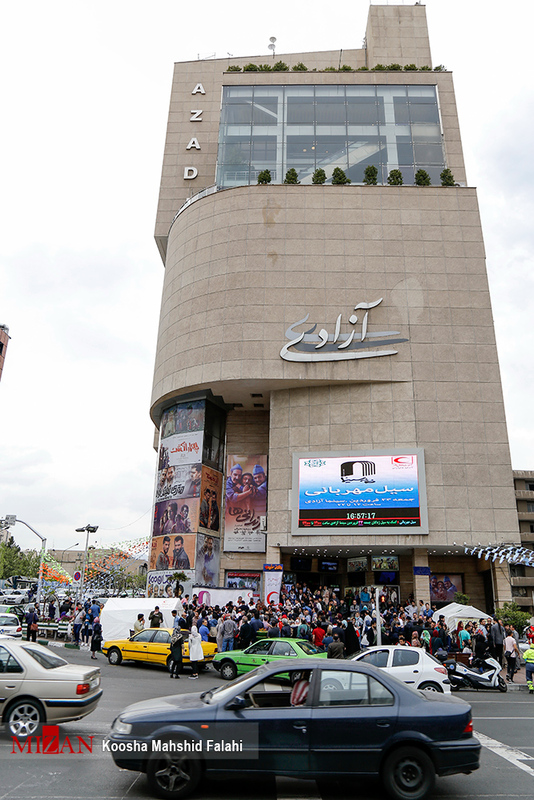 Sponsored by Iran’s House of Cinema, an event called “The Flood of Kindness” brought together Iranian artists to collect public donations for the flood-hit people in various parts of the country. The ceremony attracted a large number of people. 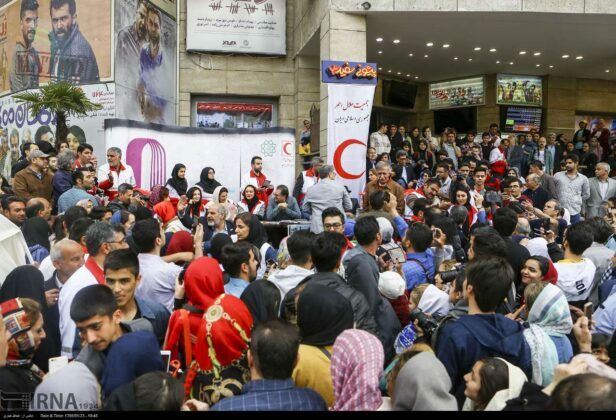 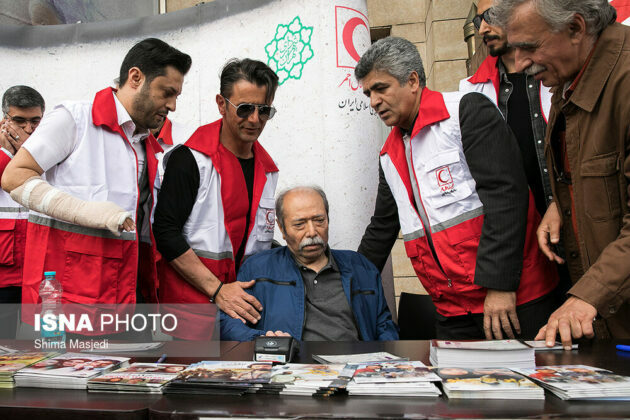 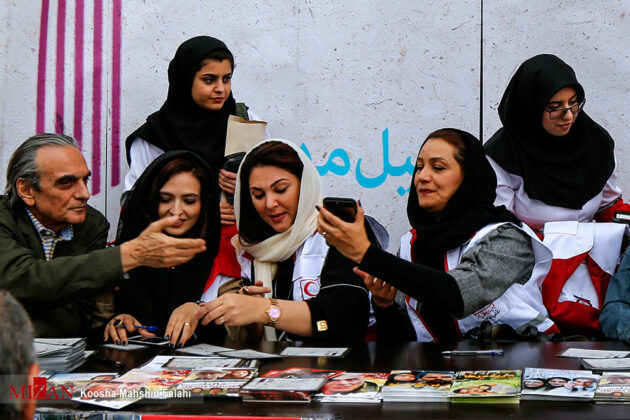 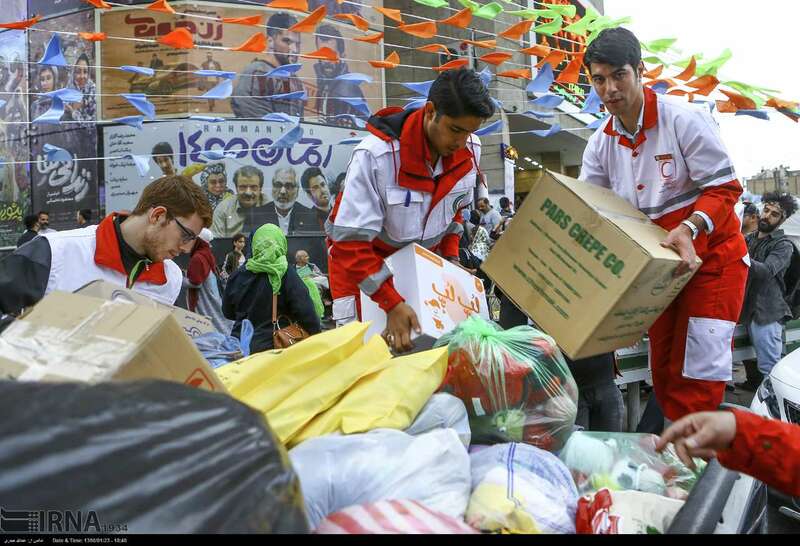 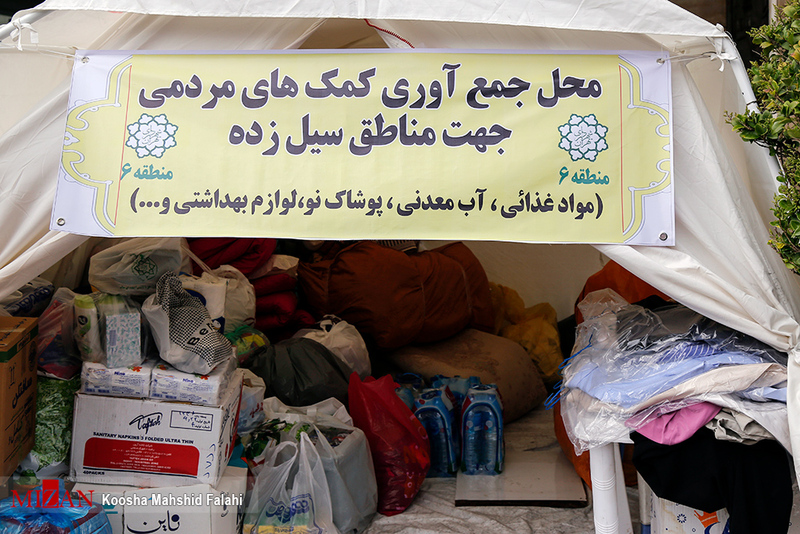 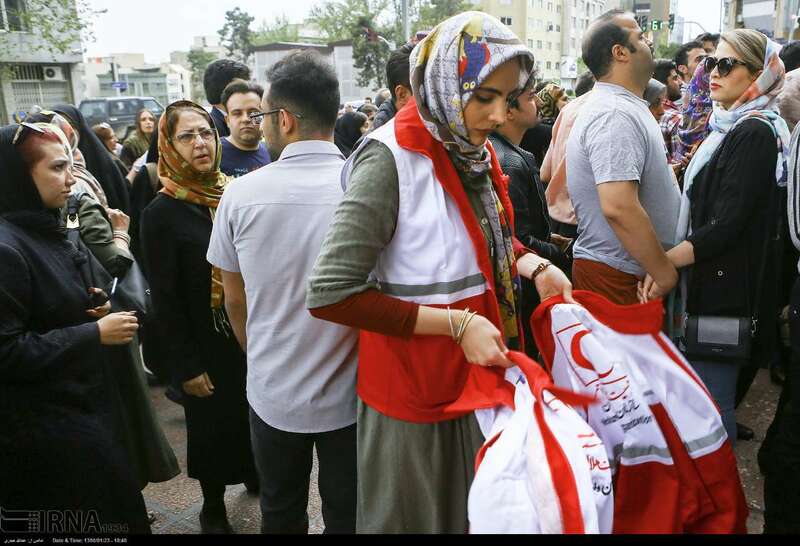 “We are planning to dispatch a delegation of Iranian movie artists to the flood-hit areas in the coming days and distribute the collected donations among the flood-hit people in a process monitored by the representatives of the related municipalities and Red Crescent officials,” Asadian said.